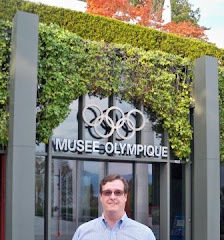 Olympic movie and history buffs have an opportunity to help get a potential five-ringed gem to the silver screen in time for next year's film festival season and the Rio 2016 Olympic Games. 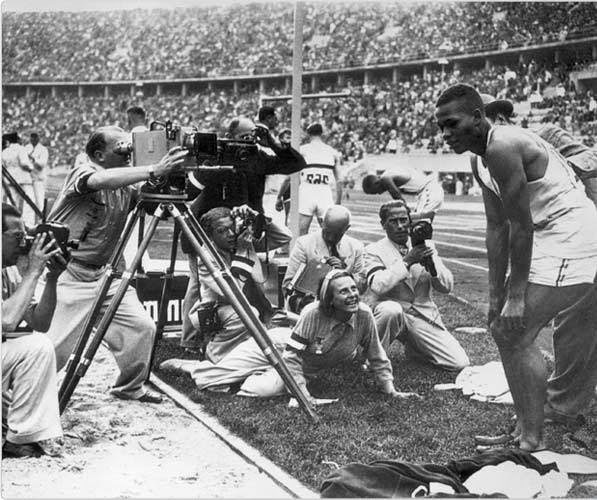 Through the crowdfunding site Seed & Spark, now through March 17, anyone may contribute funds to help complete the documentary "Olympic Pride, American Prejudice" by Atlanta-based filmmaker Deborah Riley Draper, whose team seeks to bring to light the seldom-heard stories of African American Olympians who competed at the 1936 Berlin Olympiad. For more specifics on the donation process, click the links above or scroll to the base of this post, post-haste. 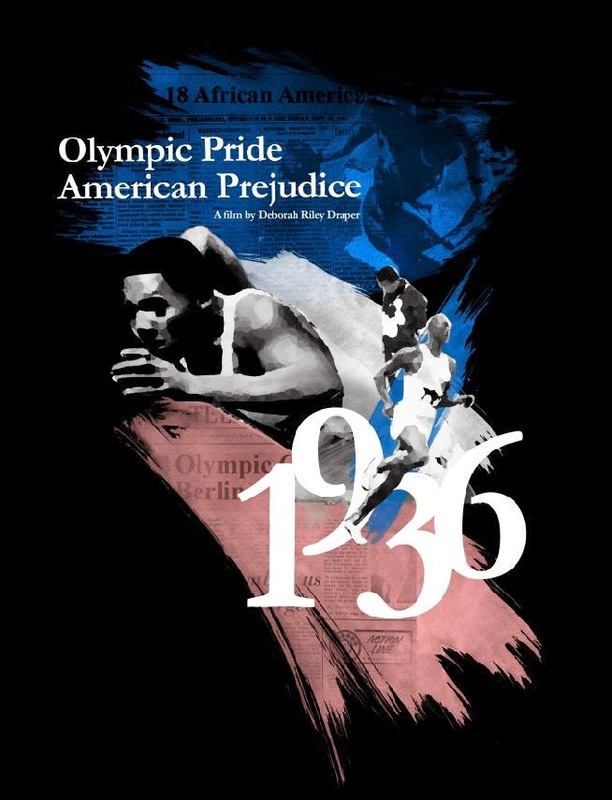 Paraphrasing the film synopsis: "Olympic Pride, American Prejudice" will be a feature length documentary exploring the trials and triumphs of 18 African American athletes who represented Team USA in Germany. Set against the strained and turbulent atmosphere of a racially divided America -- torn between boycotting Hitler’s Olympics and participating in the Third Reich’s grandest feat of propaganda -- the film follows 16 men and two women as they prepared for, traveled to, competed in and returned from Berlin. 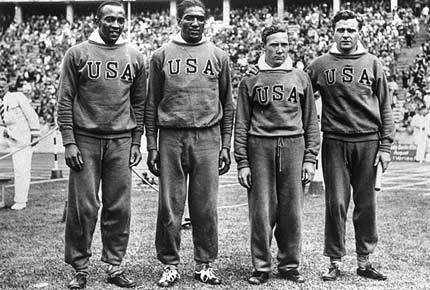 With an Olympian-level blend of grace and dignity, these athletes represented a nation that considered them second class citizens, and their competitions took place in a nation that rolled out the red carpet in spite of an undercurrent of Aryan superiority and anti-Semitism. I spoke with Riley Draper, who explained the idea for the film started with research of a jazz singer from Chattanooga who later was reportedly interned by the Nazis. 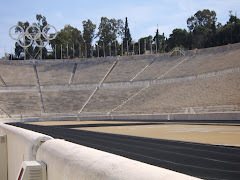 Articles on the musician included references to African American Olympians who competed in Berlin, and as Riley Draper gained some Olympic experiences and interest during a U.S. Track & Field assignment at the 1996 Atlanta Games, the seldom-heard stories of these athletes stuck with her. 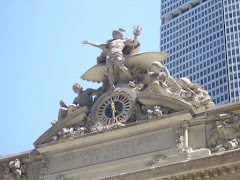 experiences are known to comparatively few. "I wanted to bring to light these heroes who created a precursor to the Civil Rights Movement," said Riley Draper. Research for "Olympic Pride, American Prejudice" yielded that the 18 athletes came from across the U.S., with attendance at big colleges as a common thread among the "great student athletes" selected for Team USA. Some medaled in Berlin, though with considerably less fanfare than Owens. stirred the political pot in the 1936 Cultural Olympiad by displaying images of black U.S. athletes she snapped as artsy photographs during her trip to the 1932 Los Angeles Olympics. One U.S. athlete set as part of the new film is Jack Wilson, the silver medalist in boxing. Another is Archie Williams, who won gold in the 400m race. And in high jump, Cornelius Johnson and David Albritton earned gold and silver, respectively, while teammate Delos Thurber also made the podium for bronze (a clean sweep). As rising stars, Albritton and Owens lived parallel lives as rural Alabama natives who succeeded on the track. 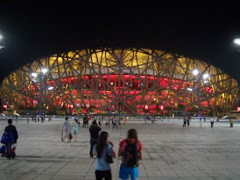 Back to the film’s synopsis: "The athletes experienced things that they were not expecting -- applause, warm welcomes, an integrated Olympic Village and the respect of their competitors. They were heroes on the world’s stage who returned home to find only short-lived glory. Their story is complicated … a vital part of history as relevant today as it was almost 80 years ago." She also said research to date included a wealth of detail provided by archives managed by the LA84 Foundation, the National Archives and the Avery Brundage Collection at the University of Illinois. 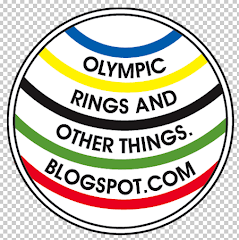 When I asked the extent to which the International Olympic Committee/Olympic Museum, U.S. Olympic Committee, International Society of Olympic Historians (ISOH) or travels to other domestic or international archives are on the filmmaker’s wish list (as part of their fundraising goals), Riley Draper said she was open to additional sources but travel to Berlin to capture in-stadium footage -- and more interviews of surviving athletes or spectators -- tops the list. The crowdfunding site lists several types of equipment needs, expenses for everything from insurance and narration to image licensing, and travel items. 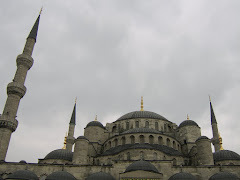 Donations of as little as $1 or in the form of Delta Air Lines SkyMiles are accepted, and donor who provide at higher levels may opt-in to pre-release perks (including an on-screen credit as a supporter). 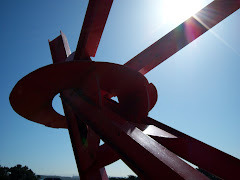 For readers who choose to contribute, please consider doing so by selecting this blog and/or blogger as the source providing referral to Seed & Spark. 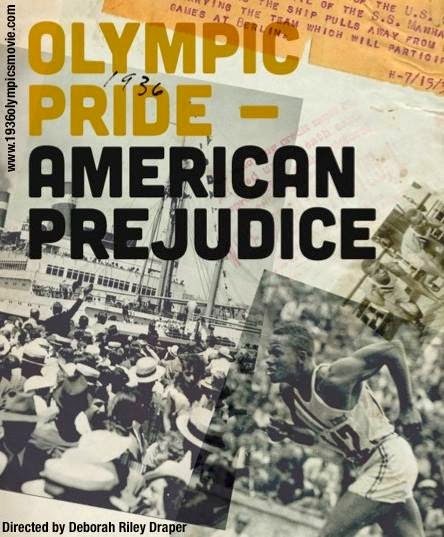 Thank you for your part in bringing “Olympic Pride, American Prejudice” to the big screen. Additional information is also available via the film’s official site, 1936OlympicsMovie.com.